Finale of Collingwood Village. 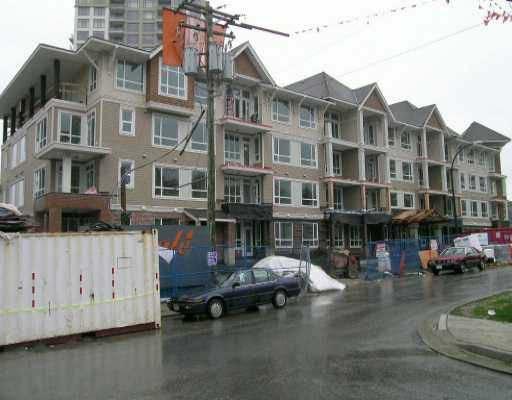 Elegant apartment residence overlooking the court yard, close to skytrain. Unit comes with fridge/stove/microwave. Laminate floors , granite counters, 9' ceilings. Comes with parking stall & storage locker.